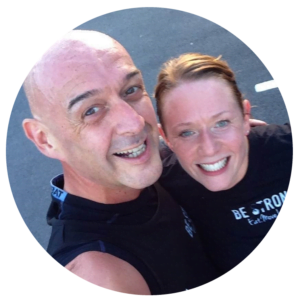 At Be Strong we realise that its important you are comfortable with your new group, you like the environment and our values, connect with Rick and Rachel and think we talk a lot of common sense. 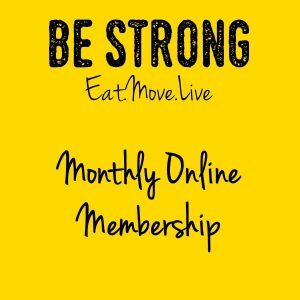 We advise signing up for a one month membership in advance which will cost you £20. You will receive your unique nutrition plan straight away and also gain full access to this website in an instant. You can turn up to as many classes as you like. If you don’t like us, simply cancel your membership through this website. There is no contract and no tie in period. 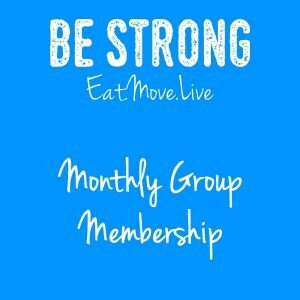 You can sign up for a trial membership – turn up, pay £10, get weighed, listen to the discussion and join in the exercises. Feel free to do this as many times as you like, for as long as you like. As you’re only ‘trying us out’ you won’t be provided with any of our unique nutrition plans or gain full access to this website until you set up a membership plan. We will however provide you with your daily recommended calorie intake to maintain or lose weight. We really cannot even begin to tell you how excited we are to meet you.